Relentless ... When you absolutely, positively gotta kill every mother****er on the field ... accept no substitutes. CHAMPIONS ! 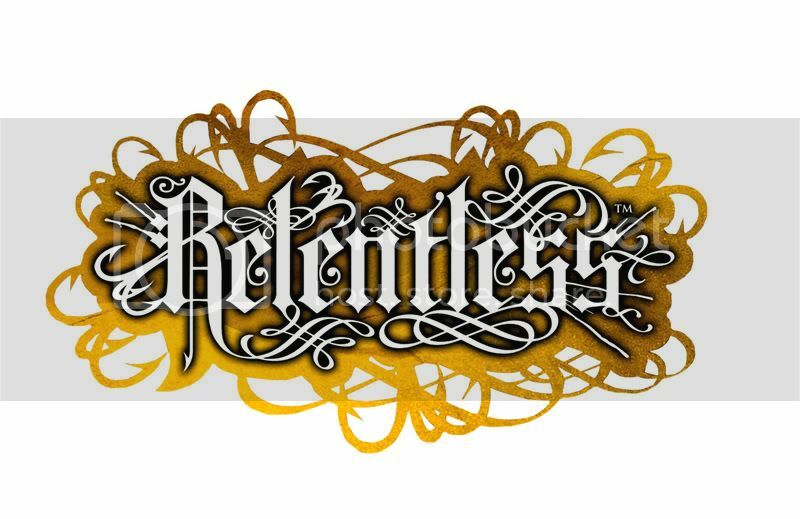 Relentless...Adjective ; without pity; not allowing anything to withold from objective G5. DIVISION 4 CHAMPIONS IN OUR VERY FIRST SEASON 2007. D1 3rd 2008. D1 2009... Nu Skool Relentless! Fook The Suckers ... we kill everyone. 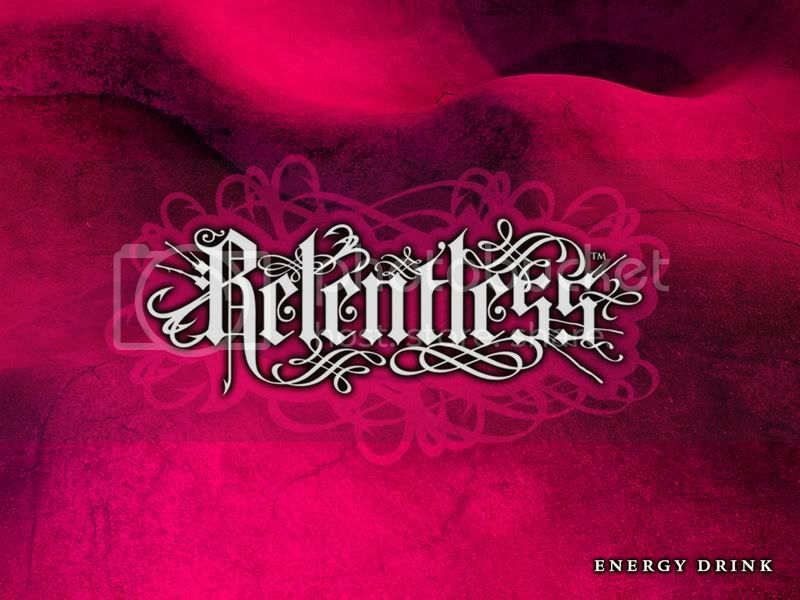 Relentless Recruiting for 09! Check the Recruitment forum for more details. Big up the Relentless Massive! ;) Keep up the great name you've built for yourselves guys - 2009 is going to be a great season for you... we can feel it in our bones!